Winter has arrived, so it’s possible your attention has already turned to how you will heat your home during the coldest months of the year. This is especially important if you’re hoping to secure a winter sale – showing people around cold and draughty houses for sale is likely to be a major turn-off. However, making your home warmer might be easier than you think, so follow these simple steps and you could find it moves higher up buyers’ wish lists. Does your door let in draughts that you’ve ignored over the years? Or does your bathroom window not quite close properly after years of use? You might have become accustomed to coping with draughts throughout your home, but this isn’t to say that potential buyers will feel the same. Spending a few hours sealing up cracks and getting professionals in to realign your windows and doors can make a real difference, especially when the temperature drops. If your property has a central heating system, make sure it’s working to its optimum ability. A regular service can go a long way in ensuring it is functioning properly, so do just that before your property goes on the market. 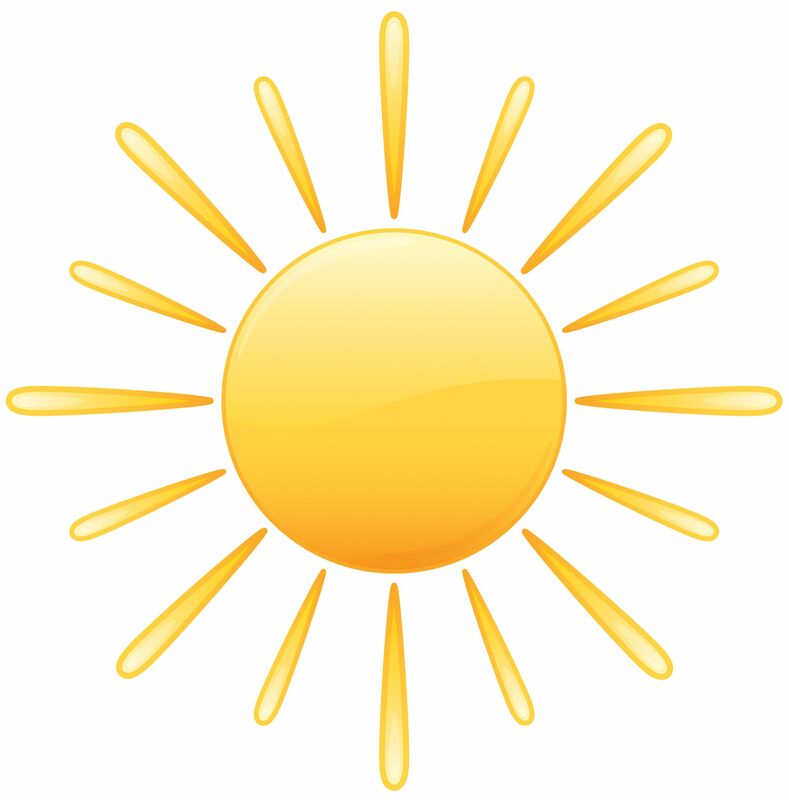 Sunshine not only has a positive effect on people’s mood, but it can also be a valuable tool when it comes to heating your home. Some properties are lucky enough to benefit from plenty of natural sunlight throughout the day. If this is the case in your home, maximise it to your advantage! Choose window coverings that are good at letting sunlight in while keeping cool air out, such as blinds. Some flooring materials are better under foot than others when temperatures plummet, so think about whether would-be buyers are likely to appreciate the choices you’ve made. While wooden and laminate flooring might look great, it might not be quite so functional during the colder months of the year. Bringing rugs into your home is a good way of improving its appearance, while also removing some of the chill when the mercury drops. Many older properties in particular are poorly insulated, so there’s no better time to get it sorted than when trying to sell. Make sure water pipes are insulated and take a look in your loft – is there room for improvement here? Insulation can be relatively inexpensive and make a real difference to the warmth of your property.